In the UK most of us flush the toilet without a second thought, but for the majority of Haitians, this access to sanitation is something they can only dream of. Just 10% of rural Haitians and less than a quarter of city dwellers have access to sanitation facilities. Those without are forced to throw away their waste however they can, carrying it to the nearest river, seashore or abandoned hut. Sasha Kramer first noticed this issue when she visited Haiti as a human rights observer in 2004. While she was out volunteering, she couldn’t find a toilet. “Not having access to a toilet when I needed one made me realise how important it is to your sense of dignity,” she says. At the time, Kramer was studying ecology at graduate school in the US. Volunteering in Haiti was a side project, but gradually she began to connect the dots between her studies and her human rights observation work. Kramer’s background in ecology allowed her to see how toilet waste – and the nitrogen it contains – could be transformed into a valuable resource. From this realisation, Kramer founded a new non-profit organisation called Sustainable Organic Integrated Livelihoods (SOIL) in 2006, with the aim of providing safe, clean and low-cost toilets across Haiti. 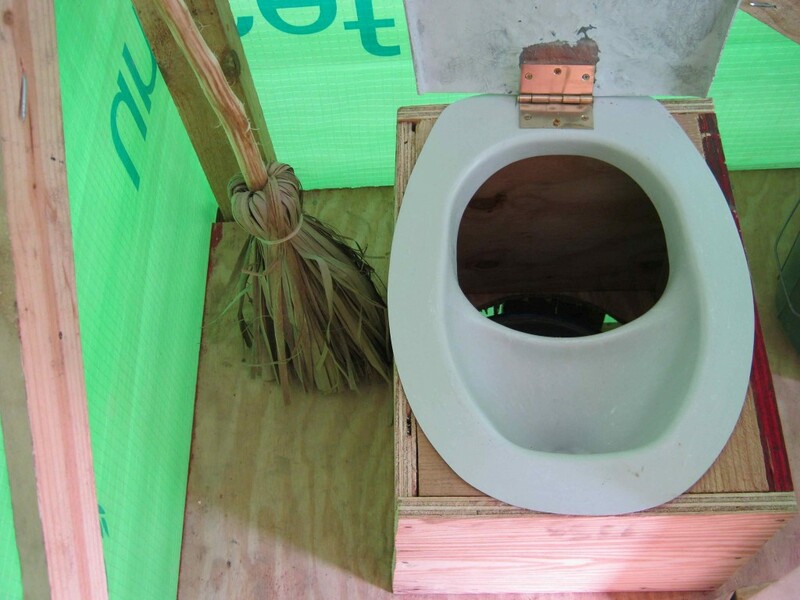 SOIL now provides compost toilets to more than 24,000 people across Haiti, including over 14,000 people living in camps who were displaced by the 2010 earthquake in Port-au-Prince. As well as fostering dignity and security through giving people access to a private toilet, SOIL’s work helps to prevent the spread of disease. Haiti is home to over half the world’s cases of cholera, a potentially fatal disease spread through faeces-infected water. Composting human waste prevents it from entering the water system, while the high temperature of compost kills off the cholera bacteria. The organisation has also thought carefully about how it engages with local communities. Registered in the US, but with offices in Port-au-Prince and Cap-Haitien in Haiti, the majority of staff members there are Haitian nationals and the organisation aims to eventually play an educational role, turning sanitation into work that is primarily performed by small, local Haitian businesses. Kramer believes SOIL’s work has a wider impact on how we all live, and our approach to nature. And does she mind talking about human faeces all the time? No Replies to "Positive News: Waste Not, Want Not: How Human Waste is Being Turned Into Help for Haiti"